I normally wouldn't be tempted to buy a fragrance online if I haven't smelled it. 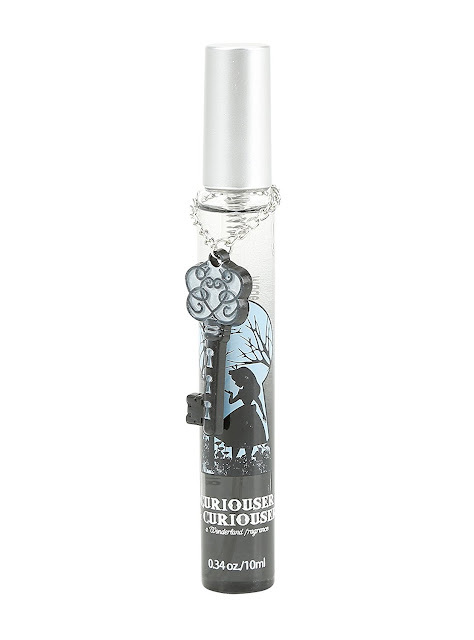 Still, the gorgeous packaging on Disney's Alice in Wonderland spray perfume is quite compelling. Disney describes the fragrance as having "notes of rose, amber, pink peony, cedarwood and honey." 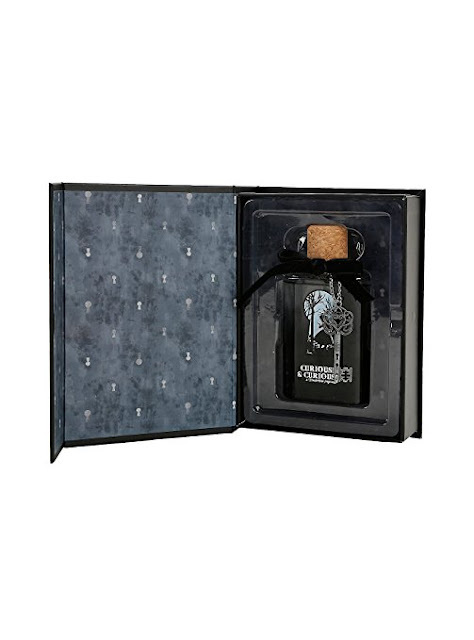 The ombre glass bottle features a velvet bow and metal decorative key. 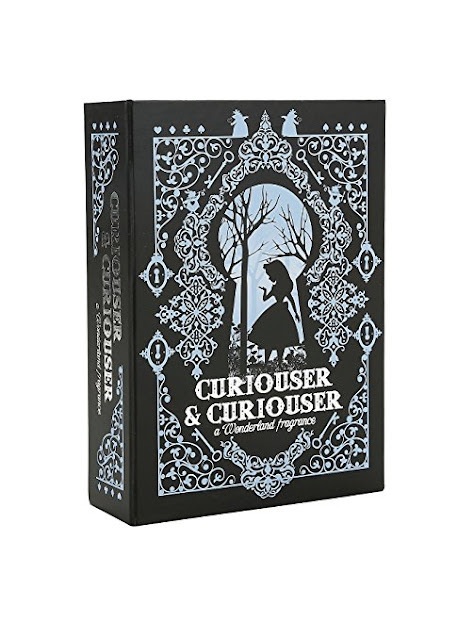 The perfume bottle comes packaged in a "storybook style" decorative box. 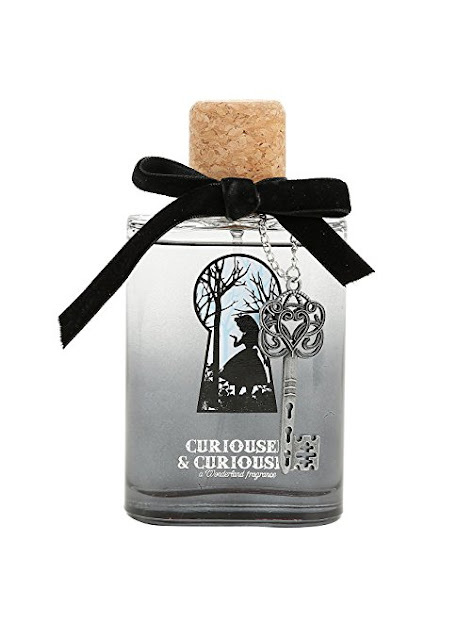 Curiouser & Curiouser is also offered in a mini fragrance purse-sized spray bottle.